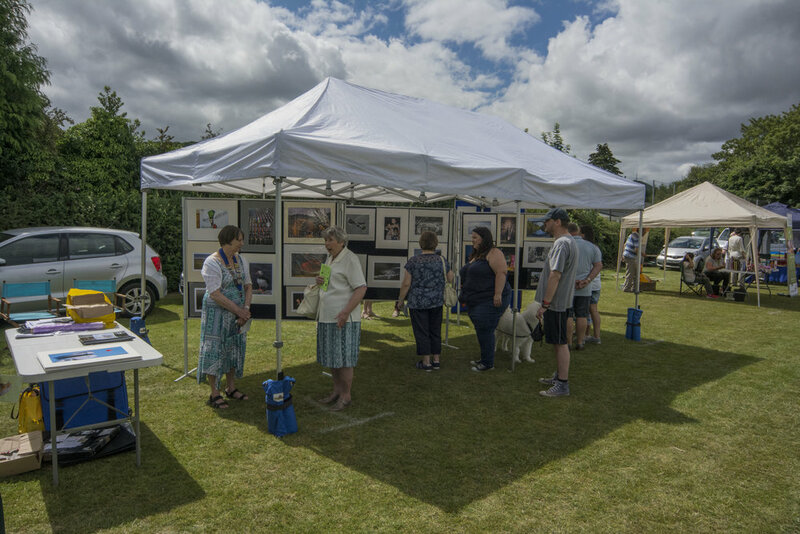 The Club had a stall at the 'Telford Lions Day on Wheels' event in Wellington. The event allowed us to spread the word about the Club as a means of increasing interest in the Club. It also enabled a number of the members to sell some of their prints.